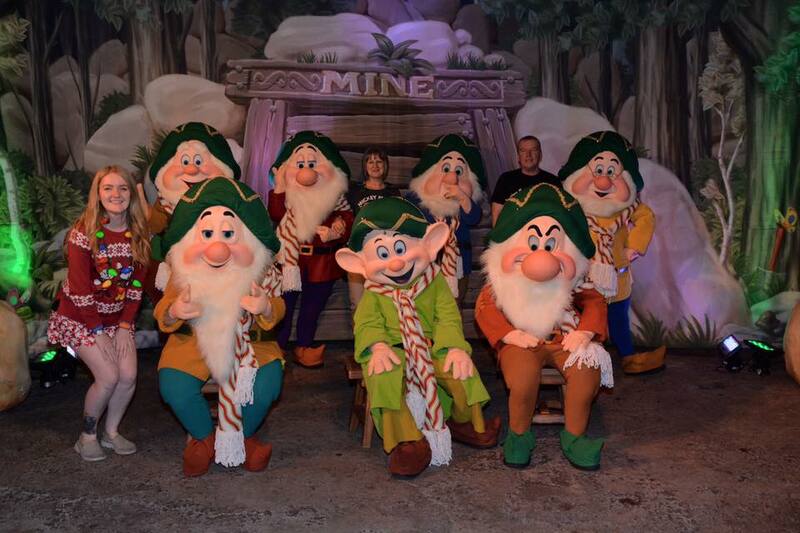 Planning a trip to Mickey’s Very Merry Christmas Party? Firstly, to get the pricing out of the way.. Mickey’s Very Merry Christmas Party is at an additional cost. So you basically have to purchase a ticket for the party which is usually from 6/7pm until midnight (early entry into the park from 4pm). The tickets are priced differently as they are slightly cheaper before the major dates in December, but when I went on the 23rd December it was $99 per adult plus tax and $94 for a child. Although saying this, keep in mind that if you already have an annual pass you can get a small discount on these tickets! You can find more information on this from the Walt Disney World website here. What is Mickey’s Very Merry Christmas Party? It is a festive party where the park is completely transformed, filled with Christmas music, lots of free cookies and hot cocoa being given out and you get to see the Christmas parades and meet exclusive characters in their appropriate attire for the event! Is the party worth the $99? Personally, I would say that if it was $59, then I would say yes as it is a really fun event and you get to meet the characters in costumes that they usually wouldn’t wear! But to be honest, as you get closer to Christmas Day the parks tend to roll out the exact same Christmas parades that you were paying to see to the general public on a normal day. I would definitely say that if you are really into meeting your characters then I would recommend it, especially if you are going to get your moneys worth of cookies too! An upside to the event is that most people are going to be seeing the parades, shows and meeting characters so this means that the attraction times are usually reduced quite a bit. There are a limited amount of tickets for each night of the event, so the park will be much quieter when you are there but still expect long queues for the character meet and greets! At the event, they have ‘Treat Trails’ or a station that is called something along those lines. 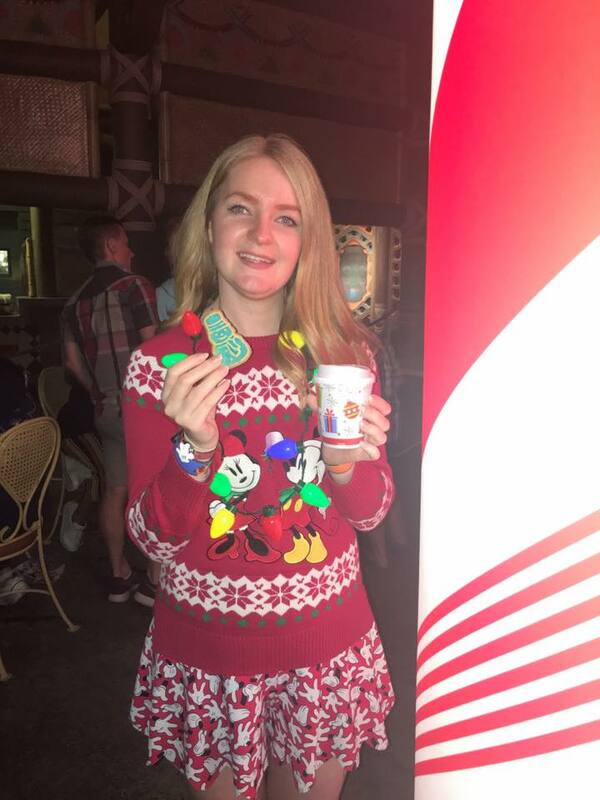 You basically have your Very Merry wristband on (they give it to you at the entrance of the park) and you can queue up for unlimited cookies, hot cocoa and eggnog. Each station tries to have a variety of flavours for you to try, for example they had Ginger Cookies, Peppermint Bark, Molasses.. 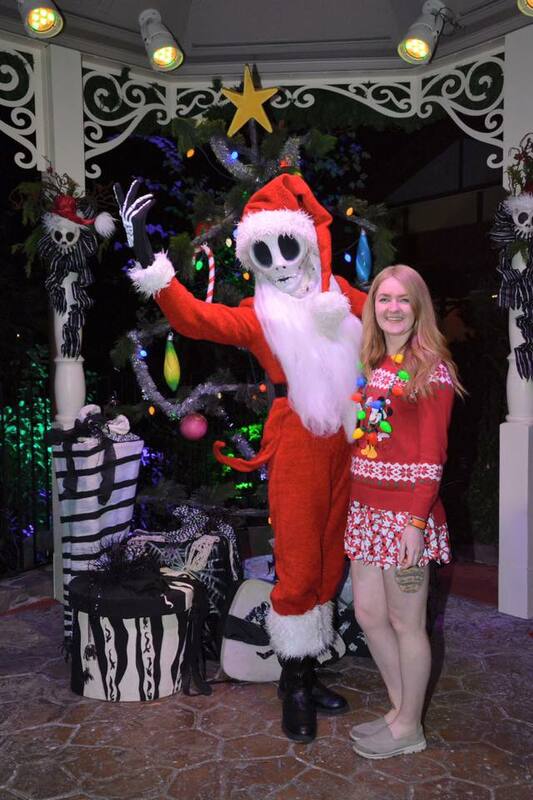 I really did enjoy the event, it was a first time for me and I do understand that it was pricey but it was really nice to have the opportunity to get some really nice festive photos with characters that I usually wouldn’t have gotten to meet AND all in their festive gear (like in my photos!). I really enjoyed that it was quiet in the park too although the event had already sold out, the only negative thing I have to say about the event is that it’s expensive and we were in Orlando during the main Christmas week so we saw the exact same parades on the run up to Christmas as we did at Very Merry which was a little gutting as we did pay for that advantage! 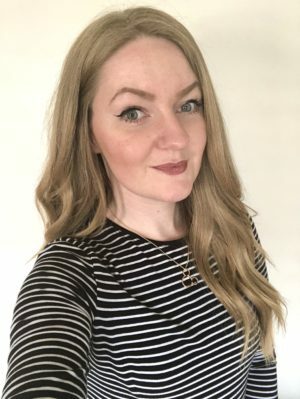 The event did make me feel really christmassy and festive though and I had a fab time there but personally I would not spend the $99 to do it again – it was lovely the first time, but I feel that at that price it’s more of a ‘one opportunity’ kind of event for me and my family! 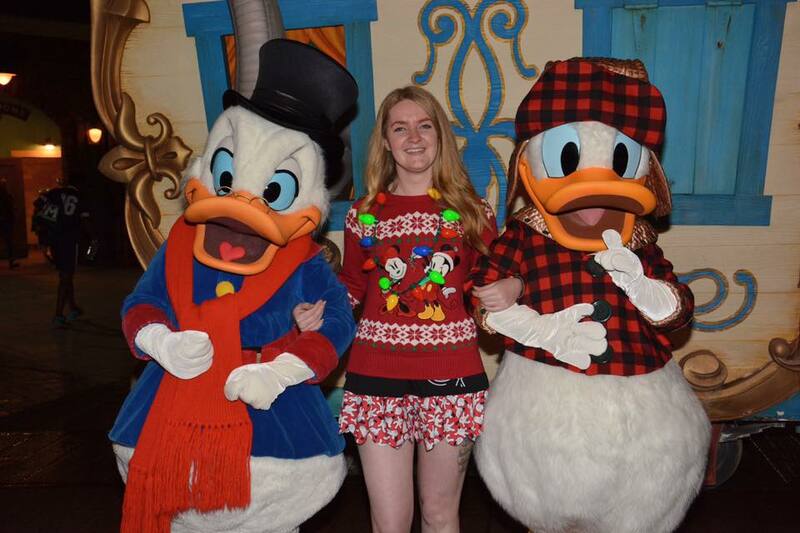 Is there anything else you’d like to know about Mickey’s Very Merry Christmas Party? Let me know! Have you been before? What did you think about it? Enjoy it? Worth the money or not?